On May 23rd, Wielton SA, a polish stock-exchange listed company acquired 80 % of the shares of Langendorf Group. The remaining 20 % of company shares will stay with Dr. Klaus P. Strautmann, one of the managing directors of Langendorf. The signing ceremony of the agreement took place in Düsseldorf. The C.E.O. 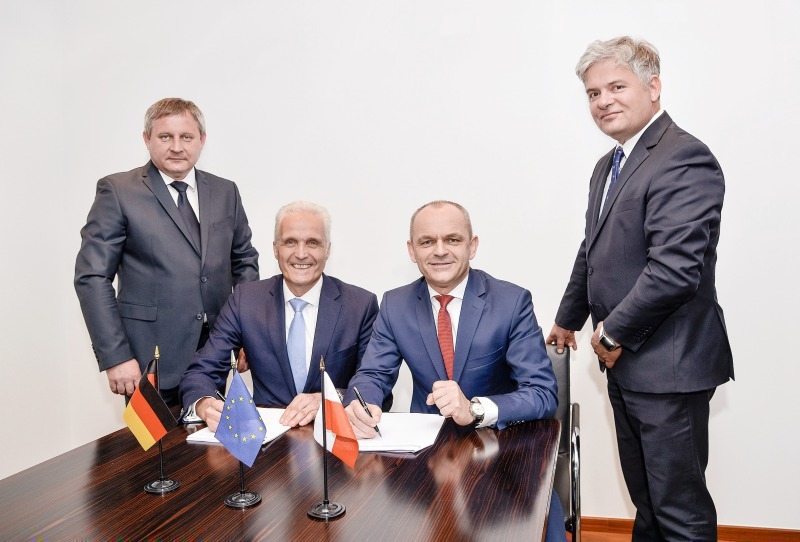 of Wielton SA, Mr. Paweł Szataniak, the managing directors of Langendorf Group Dr. Klaus P. Strautmann and Mr. Jens Daniel as well as representatives of NRW-Bank (shareholder of Langendorf) signed the agreement in a very friendly atmosphere. The acquisition includes shares of Langendorf Company and all subsidiaries of Langendorf Group: Langendorf Service GmbH, Langendorf Trading GmbH and Langendorf Potsdam GmbH. The Agreement will become effective after approval of the antitrust-agency. This acquisition does not contain any personal changes at Langendorf. 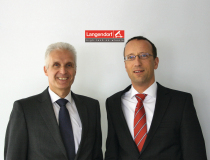 Existing Langendorf Team will continue its mission and will be reinforced in the future. 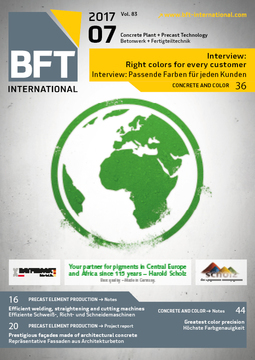 This event will also strengthen the Langendorf-base and the Langendorf product program. The brand name “Langendorf” and the well-known “Kippermännchen” Logo will stay as a strong identity of Langendorf‘s quality and reputation and will play a role of the ambassador for the worldwide expansion of the traditional brand. The relocation to a new factory site becomes visible and will be supported by the new shareholder based of sustainable criteria’s. 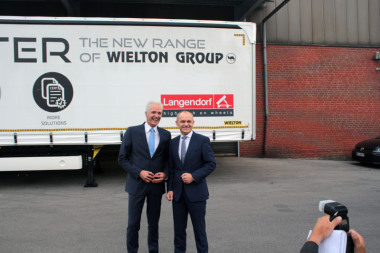 Thanks to the new shareholder, Langendorf will offer a wider product range and services – a further step in the successful development of the worldwide operating trailer manufacturer from Waltrop. Meanwhile Langendorf will become an important part in the Wielton Group organization. Further synergy effects will be granted in the mutual purchasing and through market presence of the both companies. A Strong Wielton sales network, present mainly in East European countries will support expansion strategy of Langendorf. Simultaneously the presence of Wielton products will be reinforced by Langendorf’s sales network in Germany, Benelux, Swiss and in Scandinavia. Wielton S.A. with its registered office in Wieluń is the largest Polish manufacturer of semi-trailers, trailers and vehicle bodies. 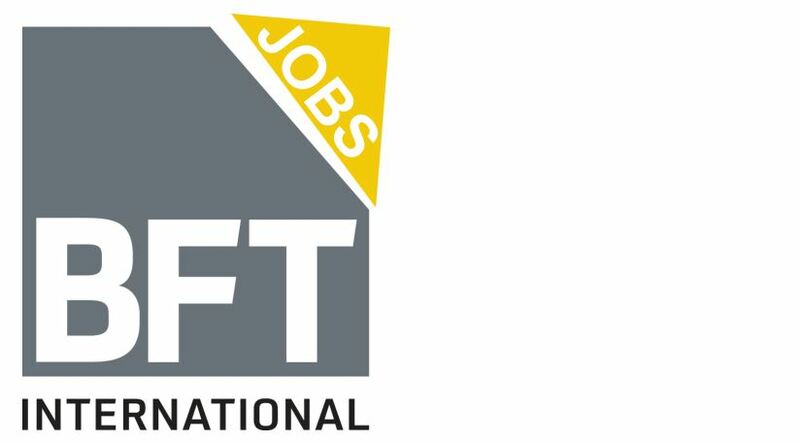 The company listed on the Warsaw Stock Exchange belongs to a group of three largest manufacturers in this industry in Europe. It is also placed in the group of ten largest players in the industry in the world. 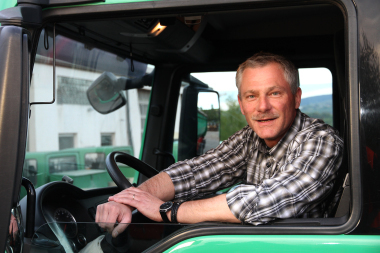 The customers of Wielton are transport, construction, production, distribution and agricultural companies. Through a developed sales network, over 75 thousand semi-trailers and trailers with the logo of Wielton are moving on the European roads, and its products are now sold in 35 countries of the world. The Wielton Group has two production centers: in Poland and in France, as well as two assembly plants: in Italy and in Russia. At the end of 2016, Wielton established a subsidiary in Ivory Coast where it will construct a semi-trailer and trailer assembly plant as the first European manufacturer. Currently about 2 thousand people are employed within the entire Group, most of them – as many as 1.4 thousand – in Wieluń. The manufacturer also provides its customers with service support. The drivers can use one of over 200 points located in 18 countries in Europe.